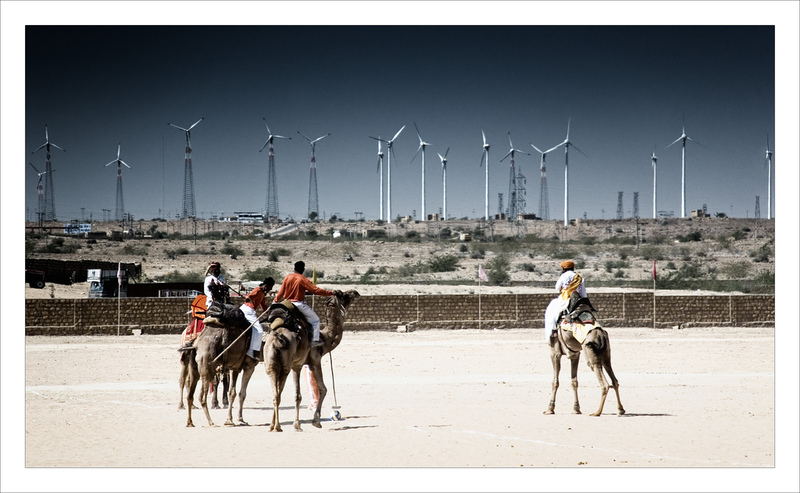 The Jaisalmer wind park, being developed by the Suzlon Group crossed 1,000 MW of installed capacity at the end of FY12, reaching 1,064 MW on 1st April, 2012. This achievement makes the wind park the largest of its kind in India, a proud accomplishment for the state of Rajasthan and Suzlon. 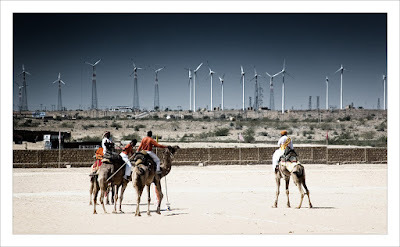 The wind park comprises of a cluster of wind farm sites within the Jaisalmer district including Amarsagar, Badabaug, Baramsar, Tejuva and Soda Mada among others. The wind park houses projects of some of Suzlon’s key customers including Mytrah Energy, Hindustan Zinc Ltd., Hindustan Petroleum Corporation Ltd., Rajasthan State Mines & Minerals, Rajasthan Renewable Energy Corporation Ltd., and Rajasthan Gums.